This small country, otherwise known as Cymru is on the western side of the UK and is fiercely proud priding itself on offering ‘real holidays! Groups are able to enjoy the rugged coastline (now with a coastal path – the world’s first uninterrupted route along a national coast), mountainous national parks, distinctive language and Celtic culture. 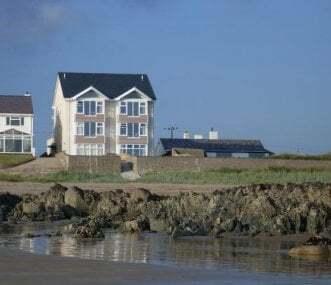 Right on the beach, this 5-star luxury semi-detached house is situated in an area of award-winning beaches and just yards from the Anglesey Coastal Path. First floor living area with panoramic views. 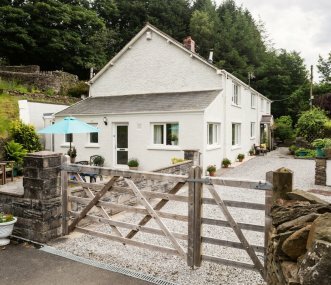 Glan y Gors is is situated opposite Snowdon in the dramatic Snowdonia National Park. The cottage is full of character and ideal as a base for exploring the area. 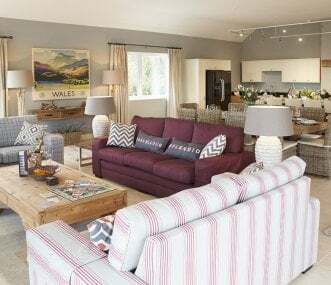 Mulberry House sleeping 10 is located on the Llys Dulas Country Estate and looked after by The Sage & Sea Team. A superb house with stunning interiors and fantastic coastal views of Anglesey. Grade 2 listed detached lodge house sleeping 10. Off road parking for a number of vehicles. 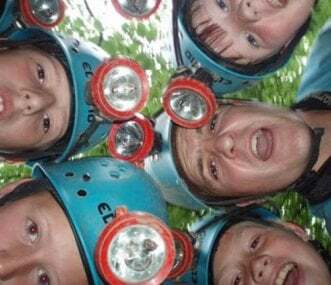 Rural setting with many outdoor activities locally. 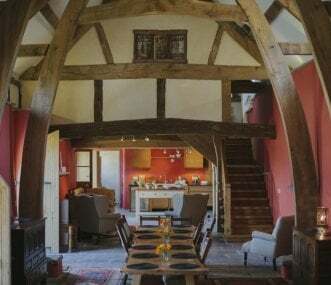 The Medieval Barn is a luxury 5* property with vast entertainment space. Ideal for gatherings of friends and family, reunions, anniversaries, birthdays and team building. 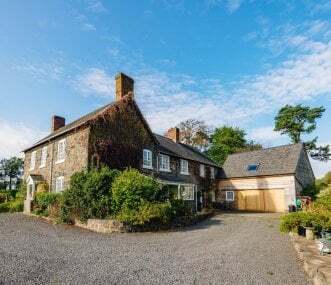 A large, spacious stone farmhouse, tastefully extended and modernised. South facing house situated in the Vyrnwy Valley with fabulous, unspoilt countryside views, and a large garden area. Cottages in rural setting with stunning panoramic views. Great for friends and family groups. Central location for Swansea, Neath and Brecon Beacons. Walking and cycling. Pool table. M4 20 mins. 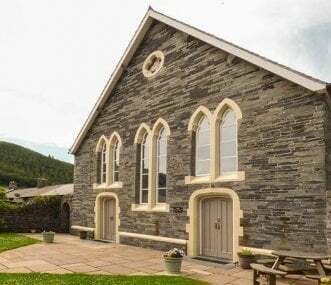 A beautiful, spacious chapel conversion, sleeping 10 guests (plus 2 on a bed settee). 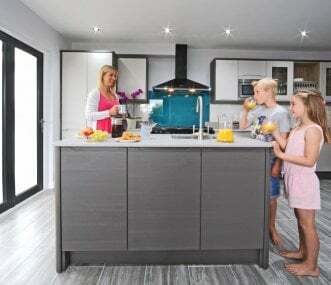 All bedrooms are en suite and there is underfloor-heating throughout. The chapel has an indoor sauna. Free WiFi. Wales is believed to have more castles per square mile than anywhere else in the world….it also has very long place names - Llanfairpwllgwyngyllgogerychwyrndrobwyll-llantysiliogogogoch is the name of a town in North Wales which translates as “The church of St. Mary in the hollow of white hazel trees near the rapid whirlpool by St. Tysilio’s of the red cave”. The letters K, Q, V and Z do not appear in the Welsh alphabet at all! 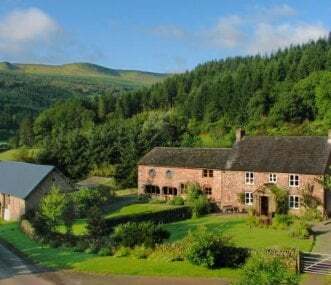 Even if you can’t pronounce where you want to stay don’t be put off – GroupAccommodation has over 200 wonderful large holiday properties for you to choose from in Wales – large holiday cottages by the seaside, bunkhouses perched on beautiful Welsh hillsides, grand houses in remote Welsh locations or rentals suitable for groups close to the hubs of Cardiff, Caernafon and the smallest city in Britain – St Davids!